Our Inspiration - Working as a Project Engineer at a large general contractor in 2011, Philip spent years manually tracking installed work on the jobsite. Using an 11x17 and a highlighter or Bluebeam on an iPad he spent hours manually walking the job to track installs for the owner. 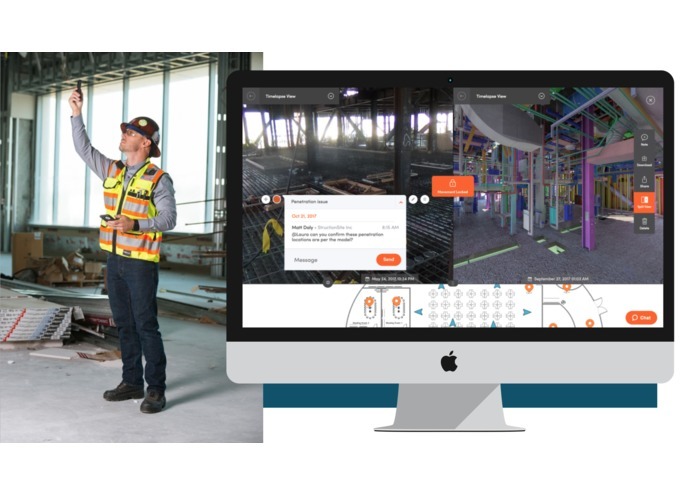 When I sold Philip's company a their first FARO 3D scanner, we spent years developing workflows for extracting as-built data from point clouds to monitor building performance during construction (ultimately leading to that contractor winning a CETI award - https://www.mccarthy.com/insights/mccarthy-honored-three-fiatech-ceti-awards-innovative-technology). What we learned was that, although powerful, 3D scanning technology was not a good fit for digitizing jobsites on a regular basis. 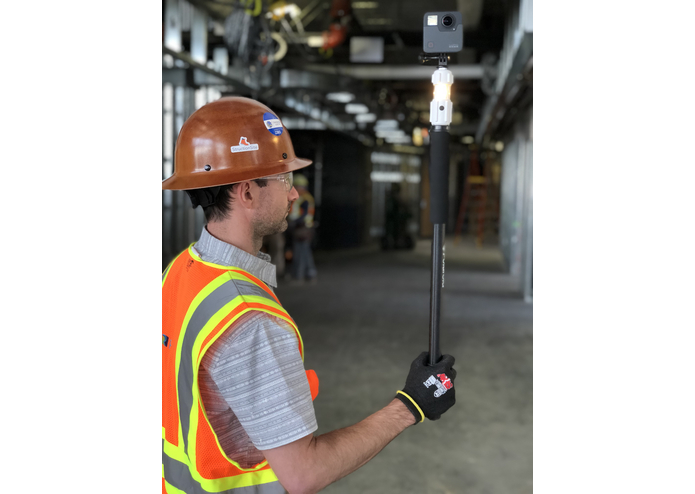 In 2016 when consumer-grade 360 cameras like the Ricoh Theta hit the market (driven by the demand for VR content), the cost and time required to digitize a large jobsite was rapidly approaching zero. 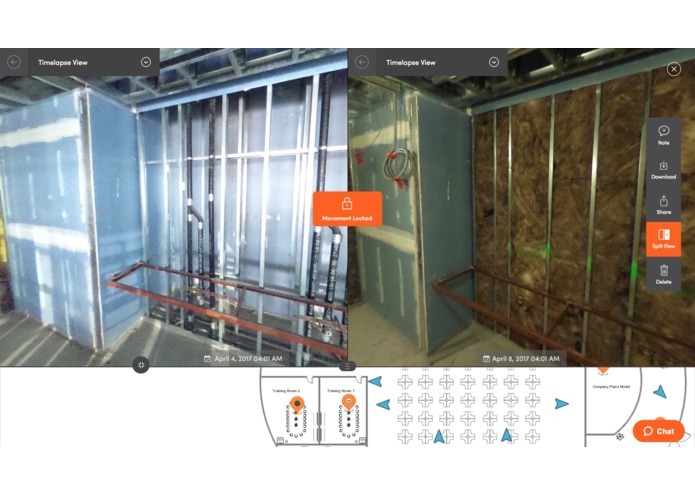 We saw this as exactly the technology shift we needed to move the real estate and construction industry beyond digital blueprints, digitizing the actual jobsite so installed work could be visually tracked. How it works - Using nothing but a 360 camera, no LiDAR or GPS, anyone can walk a jobsite recording 360 video. 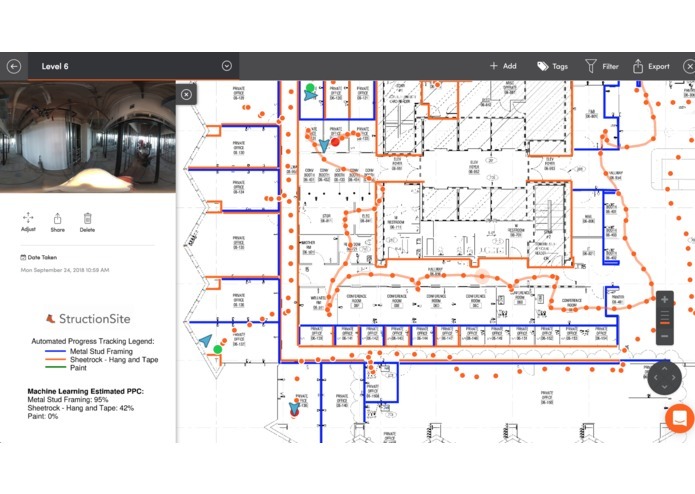 We automatically map that data to the drawing (much like Google Street View), then using computer vision and machine learning, we automatically track that installed work to the 2D drawings and project schedule. What challenged us? 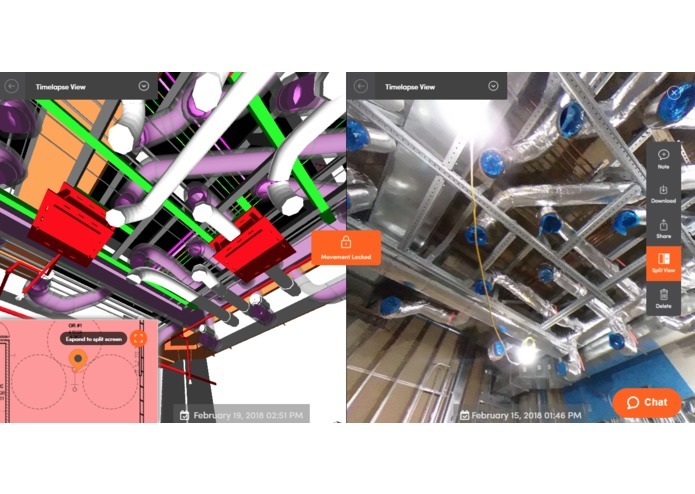 Translating information captured in a 360 image into the 2D drawings required us to build our VideoWalk automated 360 capture workflow first so that each 360 image was correctly positioned on a drawing. Only then could we determine how to translate the work detected in images into the drawings and ultimately the schedule of values. What we learned - We are about to create a lot of transparency in the process of evaluating contractors and understanding building performance. The best builders we know are embracing this. What lies ahead for us - Solving trust issues with this type of data, potentially by implementing a blockchain workflow whereby the data lives in a public encrypted ledger.